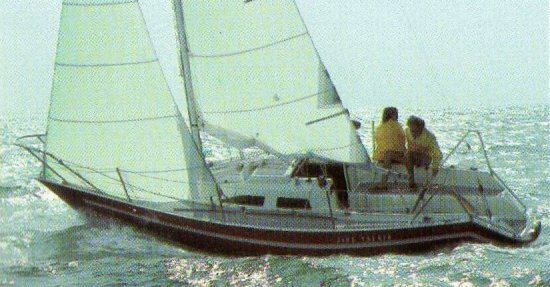 A completely new design from the the earlier RANGER 26, but also by Mull. Thanks to Daniel Marks, a former Jensen Marine employee, for providing original brochure and updated information. It's thought that very few of this model were built.